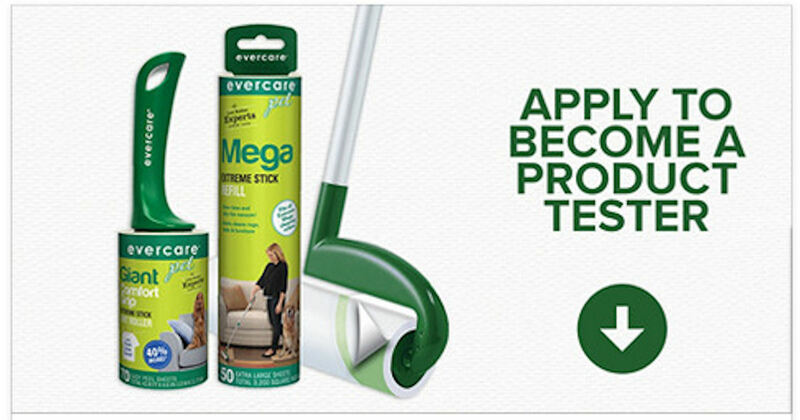 Try Evercare Lint Roller products for free! Apply to become an Evercare Product Tester for the chance to try and review Evercare Lint Roller products for free! Click the 'Apply Now' button on their Facebook post to apply. *May not be mobile friendly.